The founder of Roush Performance—Jack Roush—started out in life as an engine development engineer for Ford, back in 1964. 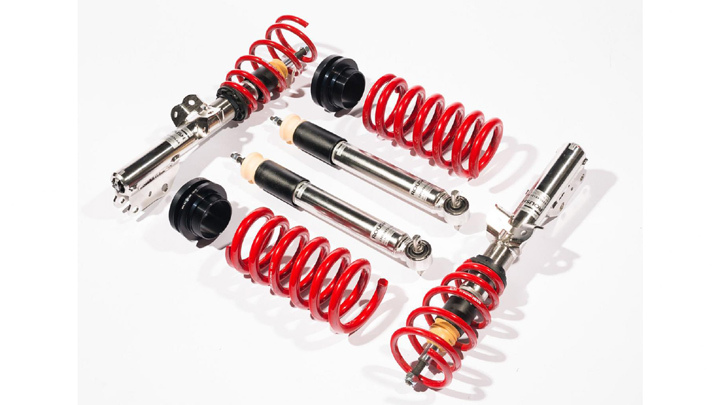 In 2018, the tuning company that bears his name has revealed its current most potent offering. It is simply called a ‘Stage 3’, and it is a modified Ford Mustang featuring more noise, fancier suspension and a chunk of power. We shall deal with the latter. 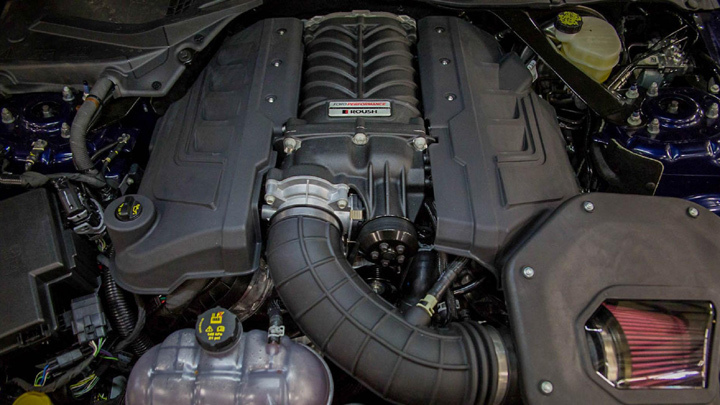 Based on a regular Ford Mustang GT, Roush adds a TVS R2650 supercharger matched with a new “high-flowing” inlet to the 5.0-liter V8. 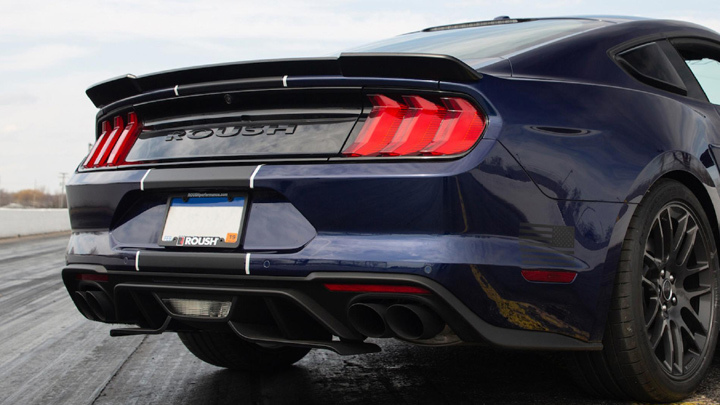 Superchargers and V8s are good combinations, and this one’s no different: Roush claims a whopping 710hp and 827Nm of torque. 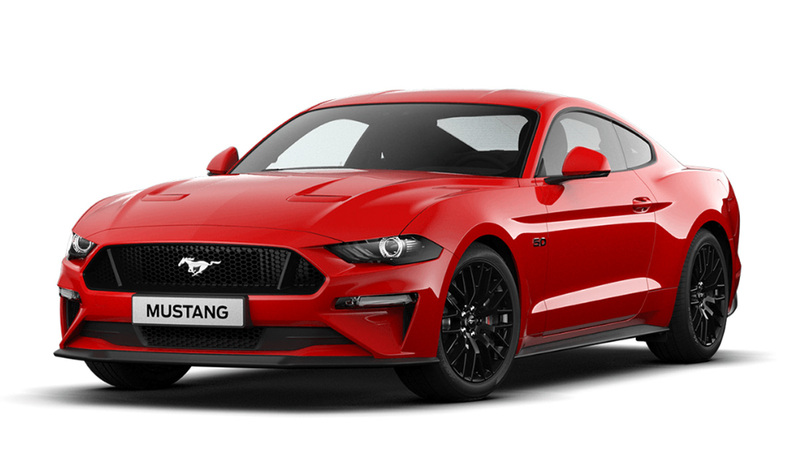 Numbers considerably more healthy than said regular Ford Mustang GT. 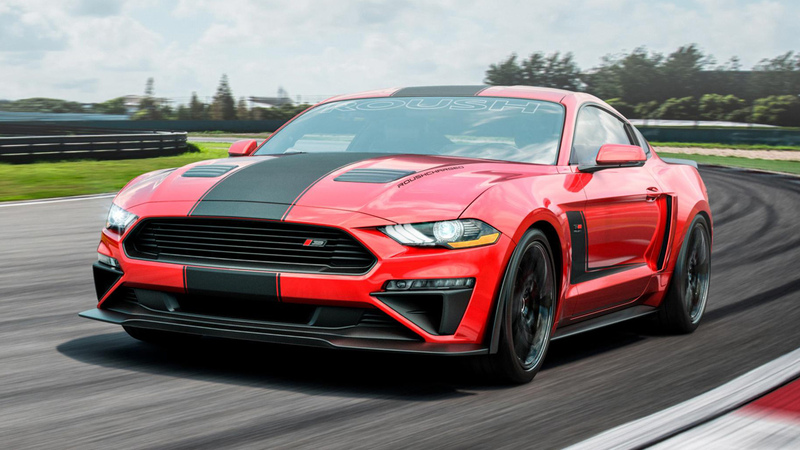 Roush has fitted 20in cast aluminum wheels and high performance tires, and we’re told this Stage 3 car is able to achieve over 1G of lateral grip. That’s a fair bit of grip. Noise? There is noise. Optional noise, mind. 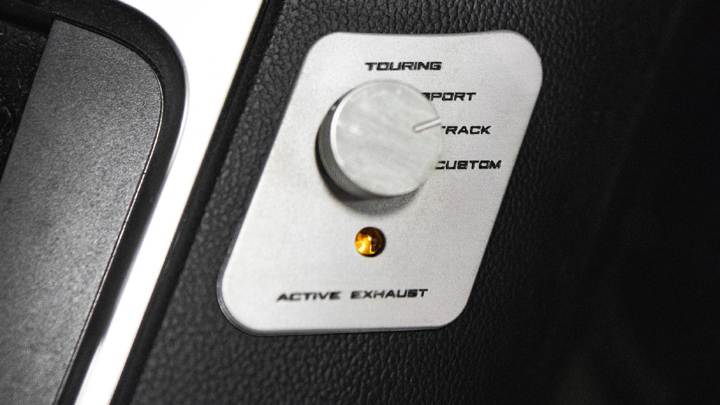 If you tick a little box that says ‘active exhaust,’ you get a dial that allows you to vary the exhaust output from “a subtle burble to a full-blown roar.” Full-blown roar is always fun, perhaps less so for your neighbors. There’s even an exhaust app, that allows GPS-targeted ‘zone control’ of said exhaust noise, and allows you to fix the noise via your smartphone. 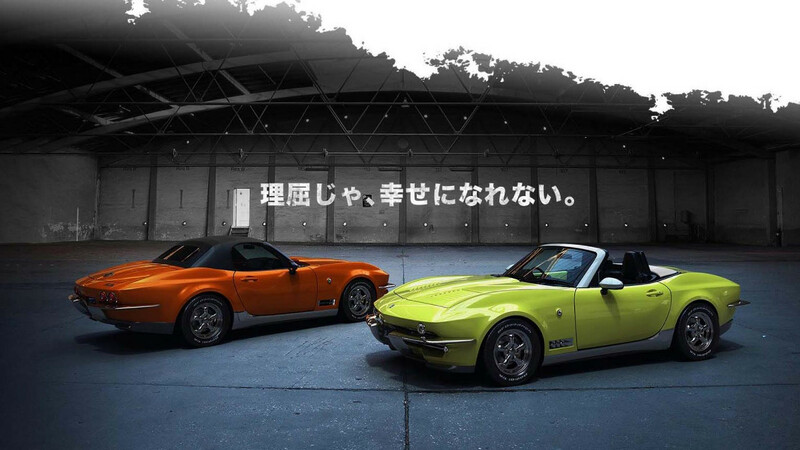 Consider also the body kit, consisting of a new upper grille, ‘3’ badges, a new ‘sport’ interior and the option of new interior upgrades like sportier seats, pedals and so forth. Yours from $22,925 (P1.2 million).